Our responsobility is to drvelop an effective website. Rest will be done by the traffic. 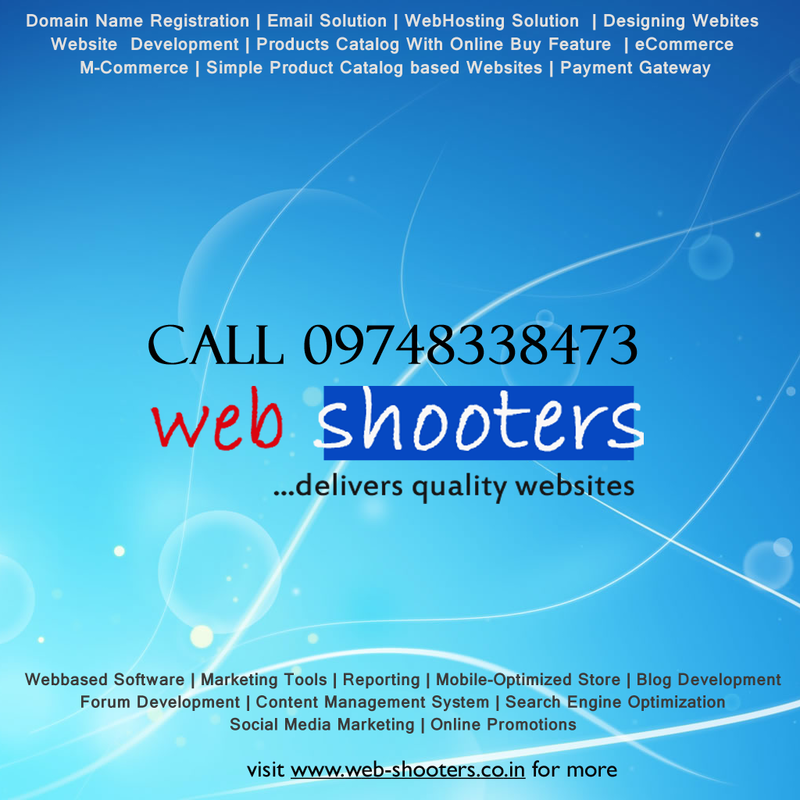 Call 09748338473 now for your own website. PreviousBuild your own business website, bring more customers.